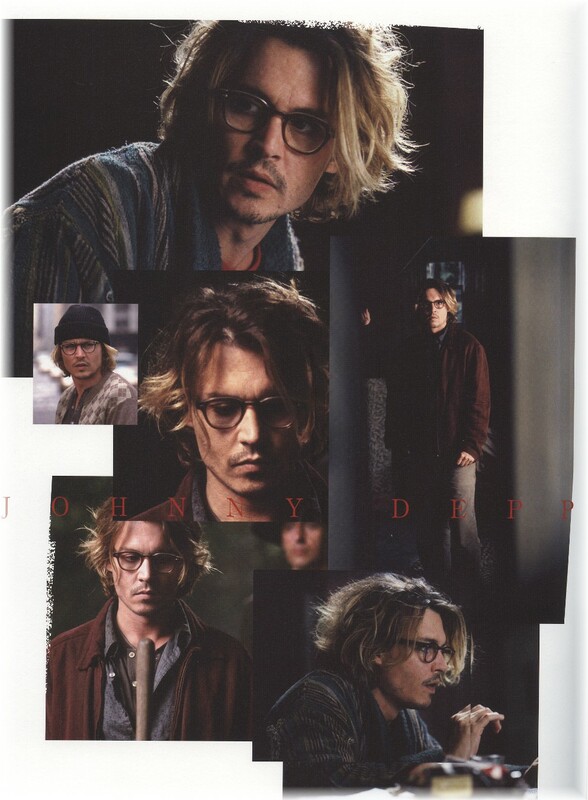 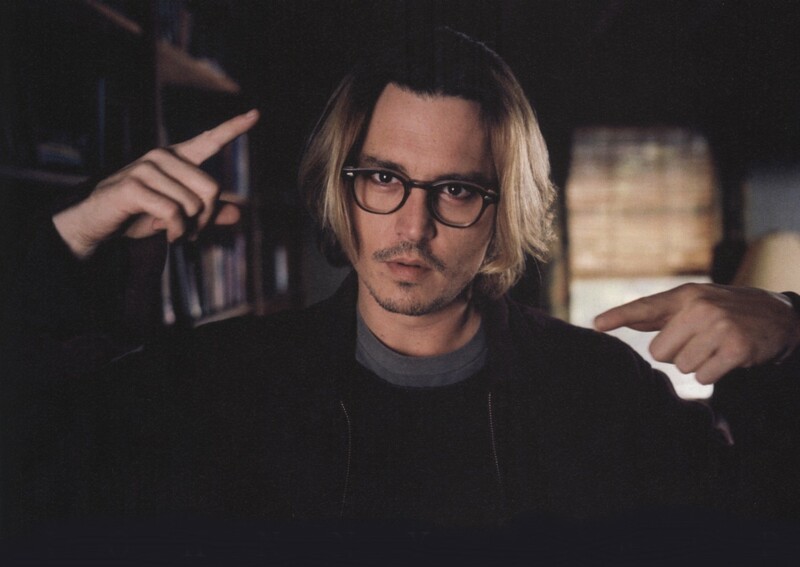 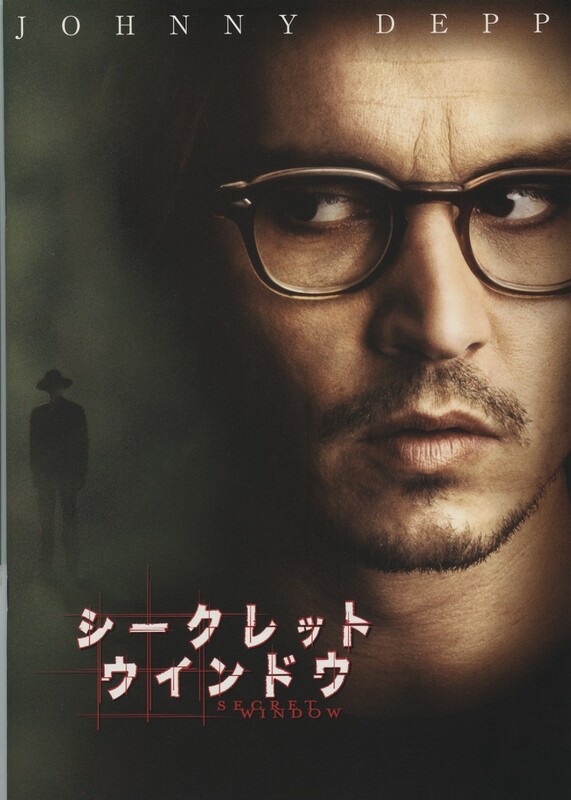 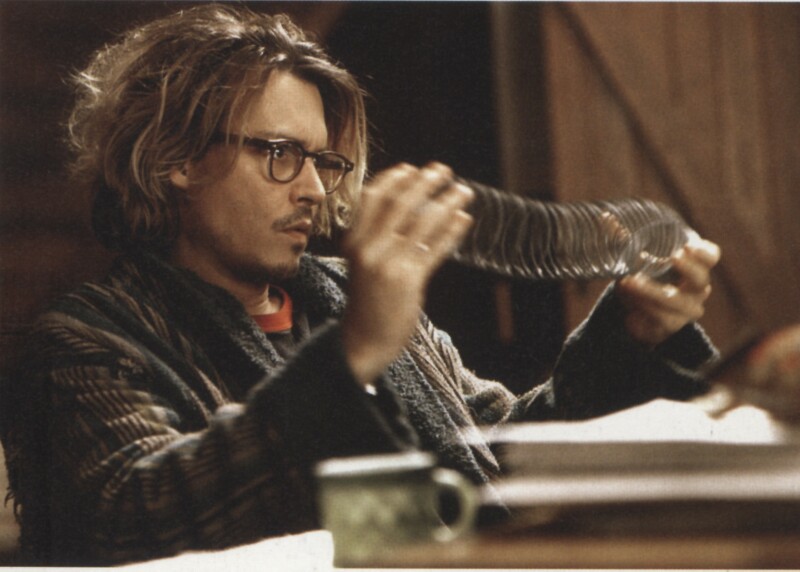 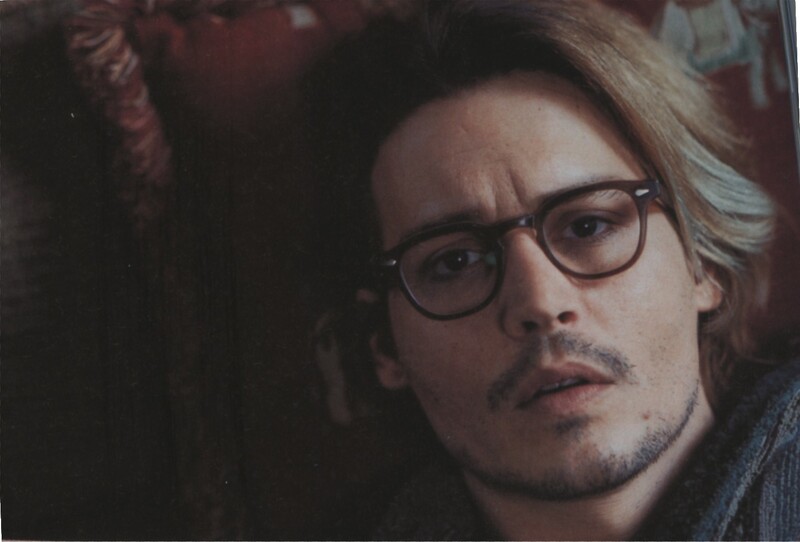 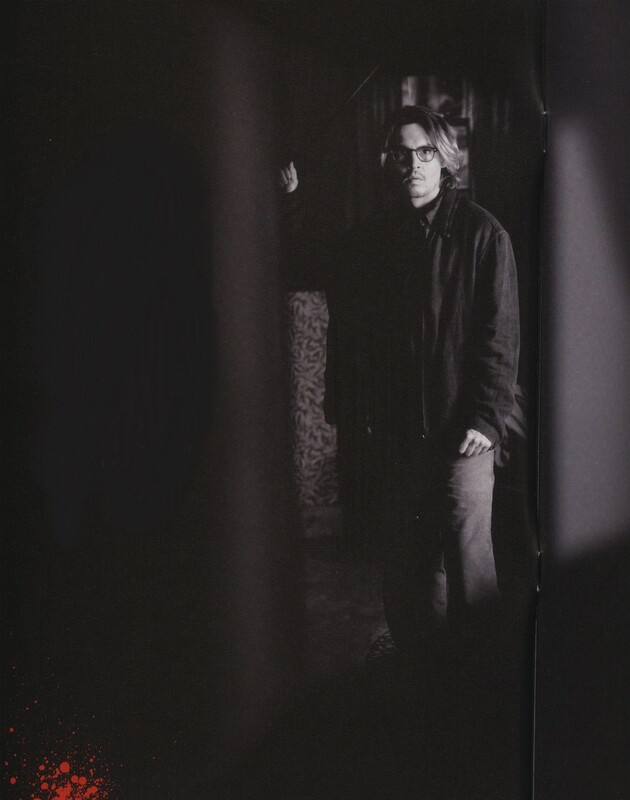 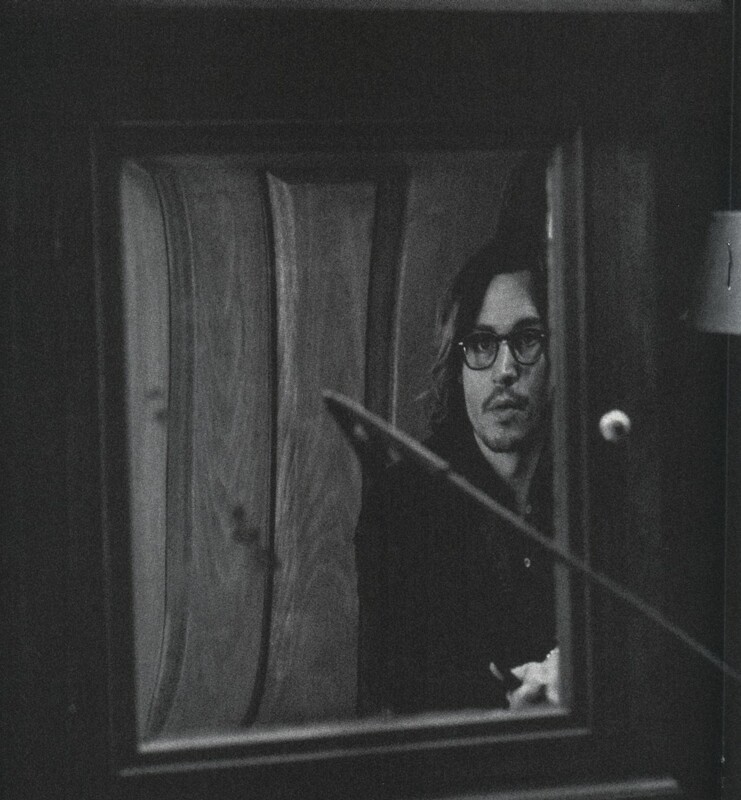 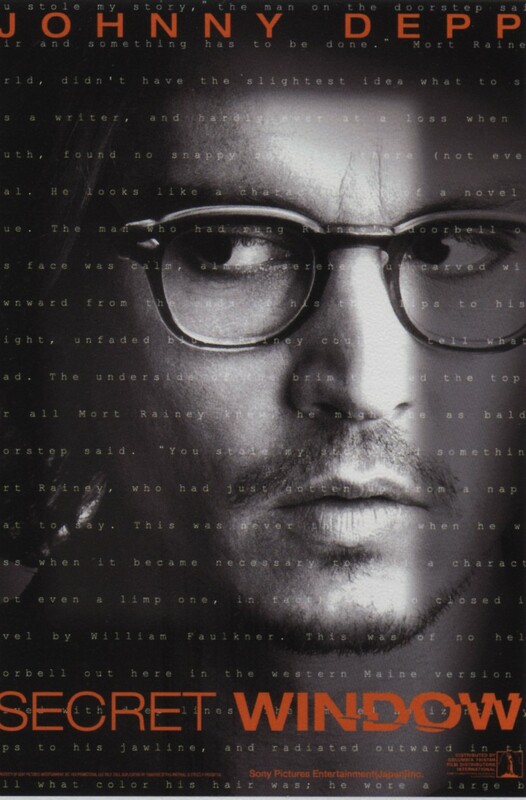 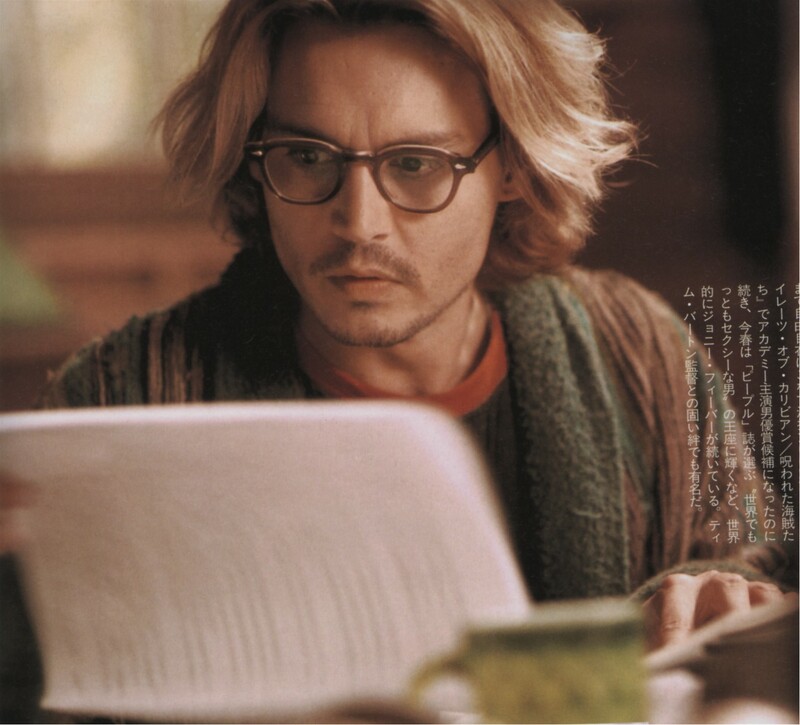 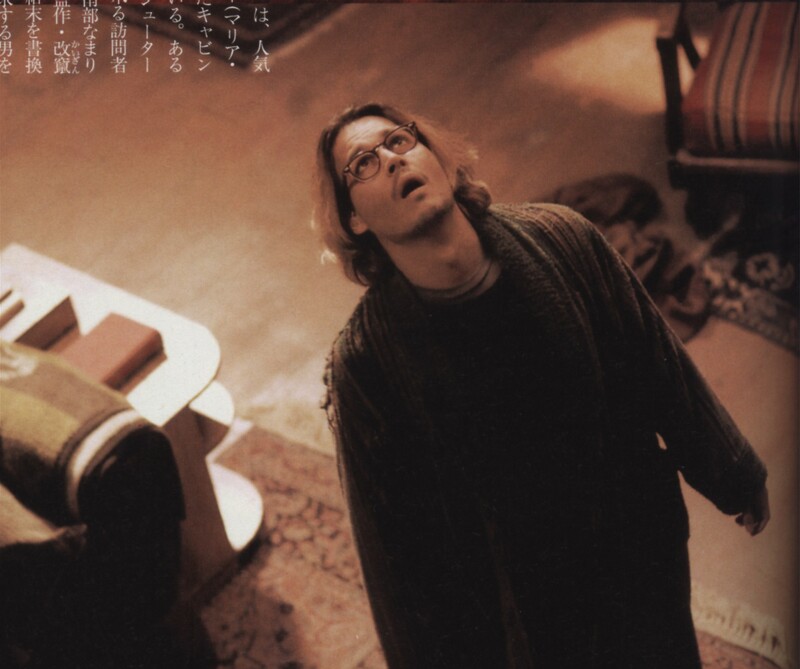 David Koepps Secret Window, released on March 12, 2004, presents Johnny Depp with a considerable acting challenge: for much of the film, his character, a depressed writer named Mort Rainey, is onscreen alone. 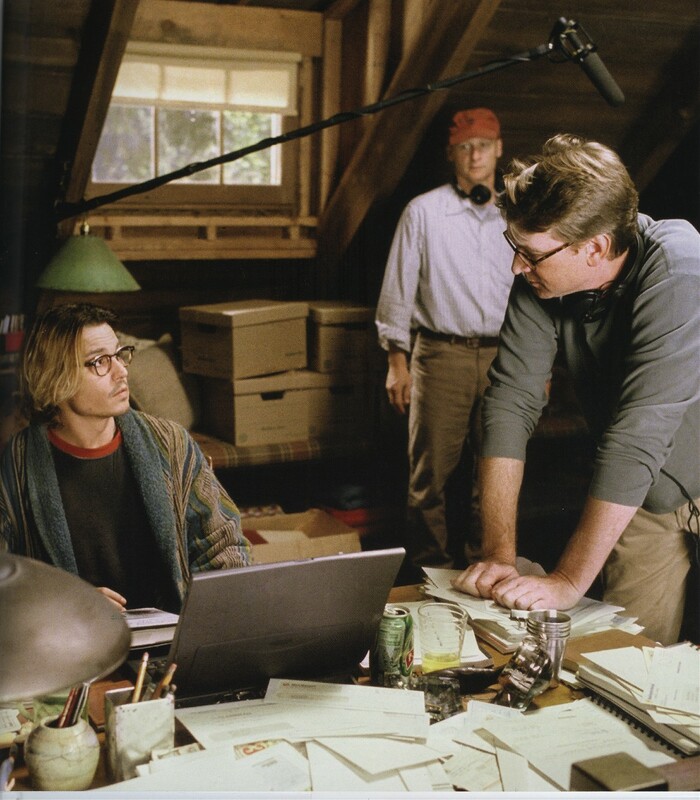 In his cabin in the woods, Mort struggles with two mammoth tasks: to break his writers block and to reconcile himself to an unwanted impending divorce. 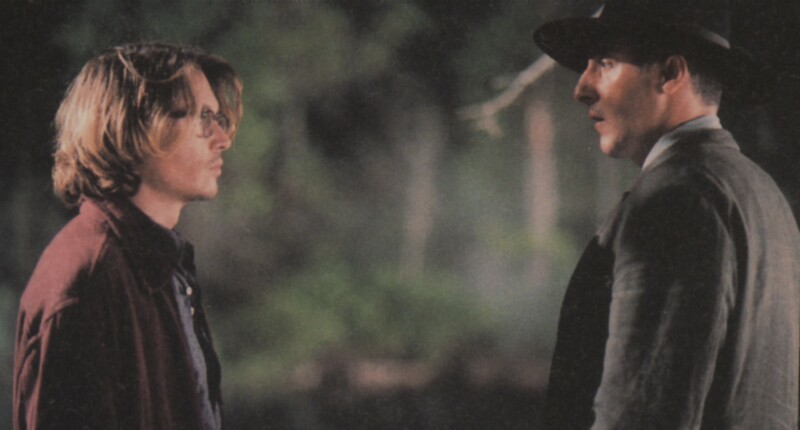 Neither task goes well; the wife Mort still yearns for keeps calling him, and a tall ominous-looking stranger arrives on Morts doorstep, insisting that Mort stole his story. 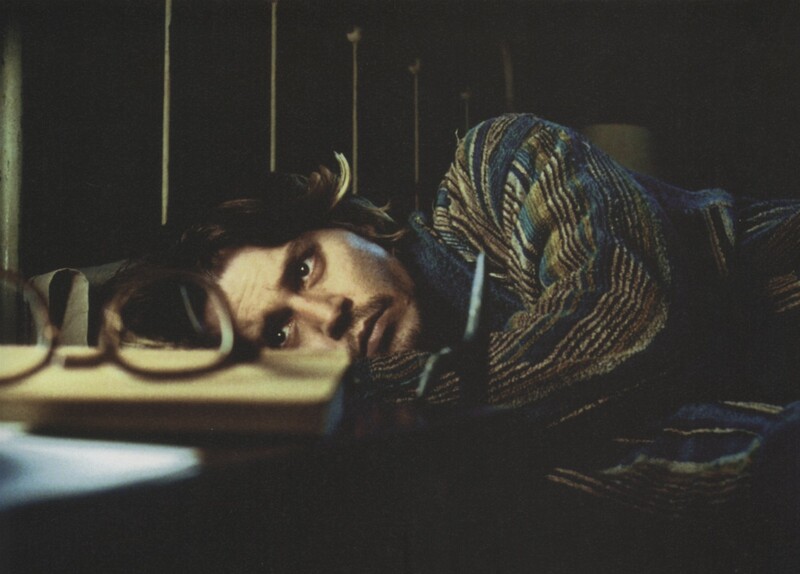 Johnny portrays Mort as fierce, proud, vulnerable, and testya complex and bewildered man who uses sardonic wit and stubbornness to fend off intolerable pain. 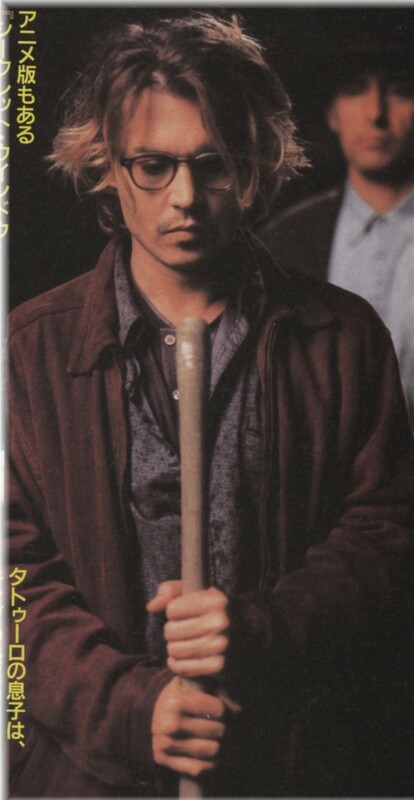 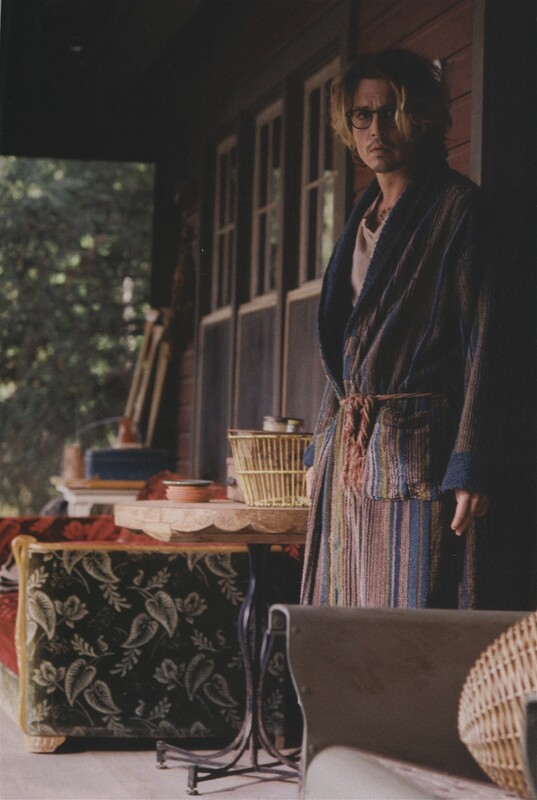 Sporting wildly mussed two-toned hair and a ratty bathrobe (possibly his estranged wifes) unraveling even faster than his life, Johnnys Mort is an unstable combination of fragility and fury.